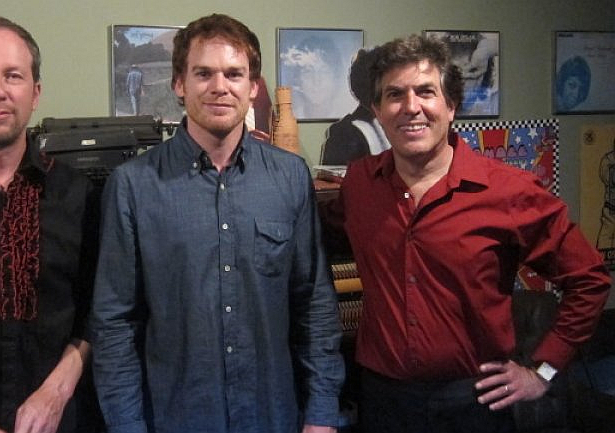 Daniel Licht, the man behind the stunning Dexter soundtrack, died of cancer, late Wednesday. He was only 60. 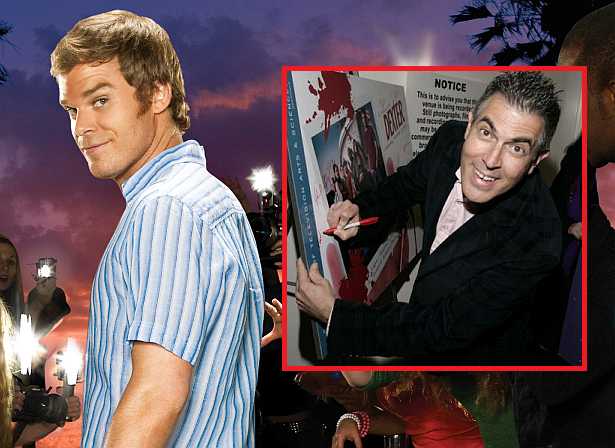 Licht scored all eight seasons of Dexter from 2006 to 2013. His great music was the heart and soul of the Showtime hit series, and was something that made the show even more special to the heart of the fans. All his soundtrack from Dexter is available in seven albums. One of his latest achievements as a composer was from the PS4 game 'Dishonored 2' which was released in 2017. Many of Licht’s scores were mostly in the horror genre, including two installments in the "Children of the Corn" series, two "Amityville" movies, Clive Barker’s "Hellraiser: Bloodline" and the Stephen King thriller "Thinner," all in the 1990s. But he also scored NBC’s 1998 adaptation of Aldous Huxley’s "Brave New World," Showtime’s 2000 Jimi Hendrix biopic "Hendrix," and Hallmark’s 2004 adventure miniseries "King Solomon’s Mines." He had also branched out into the videogame arena, scoring two in the "Silent Hill" PlayStation series ("Downpour" and "Book of Memories") and the two games in the "Dishonored" series. In 2015, Licht himself played many of the percussion instruments in a 10-minute orchestral suite of Dexter music performed live at Poland’s Krakow Film Music Festival. 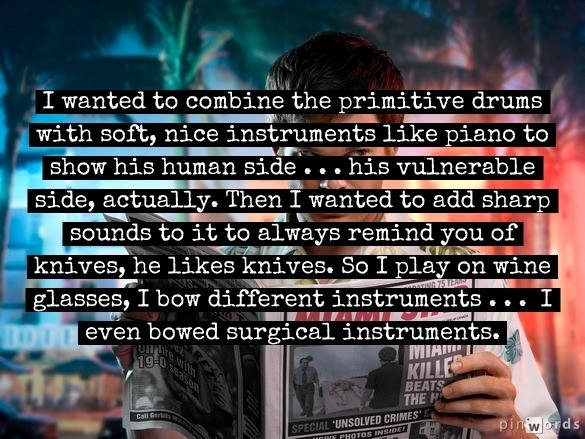 Dexter executive producer Clyde Phillips spoke about Daniel Licht's passing: "Dan was an incredibly talented musician and composer, but most of all, he was a dear friend. His passing leaves all of us a bit quieter, a bit sadder, and without the gift of his music and his love." Rest in Peace Daniel Licht, and thank you for your incredible music. Down below you can listen to his work from Dexter, via Spotify.